When NAV environments are built a development license is uploaded to the development database. 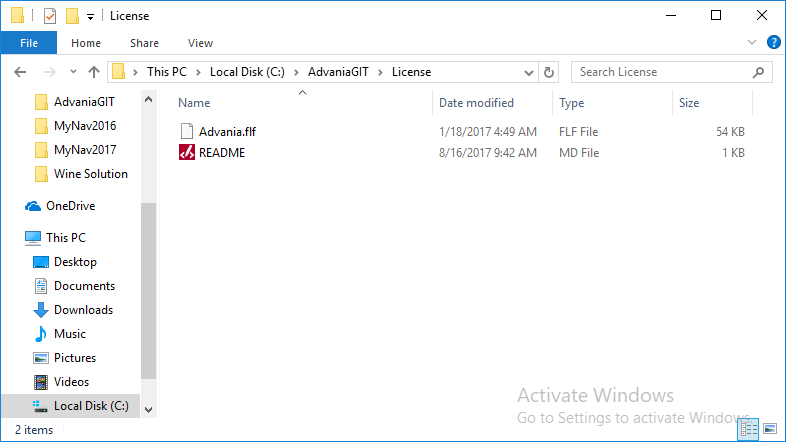 Make sure to save your development licenses in your AdvaniaGIT license folder. There are two ways to configure which license is used. 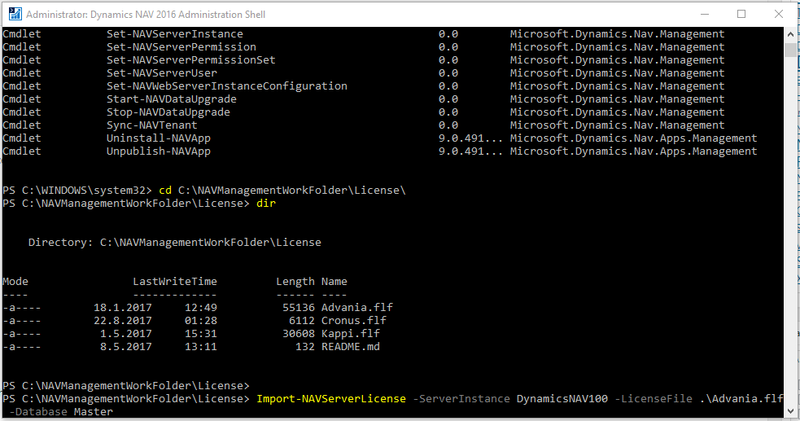 First with the “licenseFile” property of GITSettings.json in your AdvaniaGIT data folder. Just specify the file name in the license folder. The license configured in GITSettings.json will be used as default for all builds. However, as mentioned earlier, every settings in GITSettings.json can be overwritten by the settings in each branch. The settings file in each branch is named according to the “setupPath” parameter in GITSettings.json. 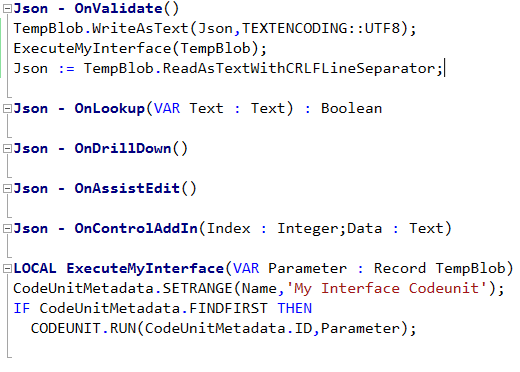 If we take a look at the setup.json file for my G/L Source Names solution. Here I need to use another license file. The one used when I applied for the object range for my extension. Licenses are not to be stored in SQL backups used by AdvaniaGIT. When using AdvaniaGIT to create SQL backups the license is removed before creating the backup and reinstalled afterwards. 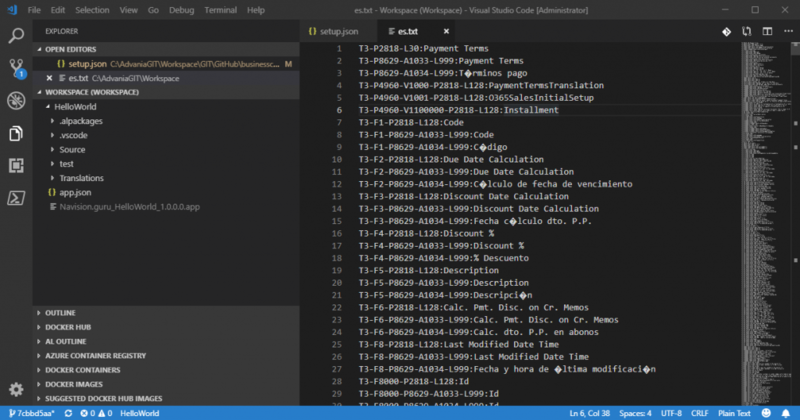 The first function that is executed after SQL database restore is a database upgrade with the development environment. This must be done to make sure that the database fits the service version being used. For this database upgrade function to be successful, first either make sure that the database does not contain expired license, and make sure that you have a valid license in the master database. There are a few ways of doing this. First, there is an option when installing NAV to upload the license. 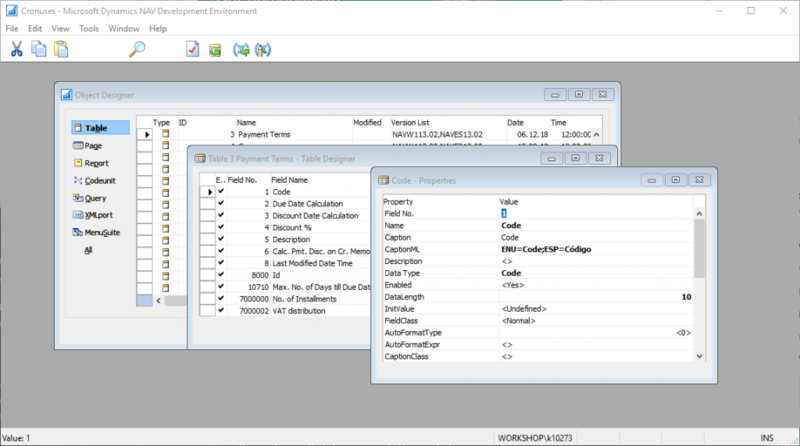 Secondly, in the development environment you can upload a license, going through Tools and License Information. 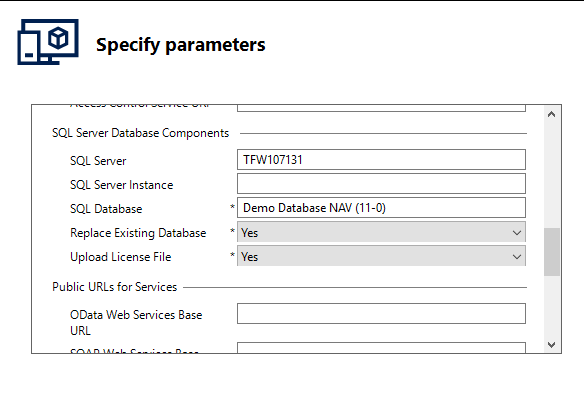 But make sure that the database your development environment is connected to does not have the “Save license in database” set like here, going through File, Database and Alter. The third option is to use the server administrative shell. In our previous post we completed the installation of GIT, SourceTree, NAV and the AdvaniaGIT modules. 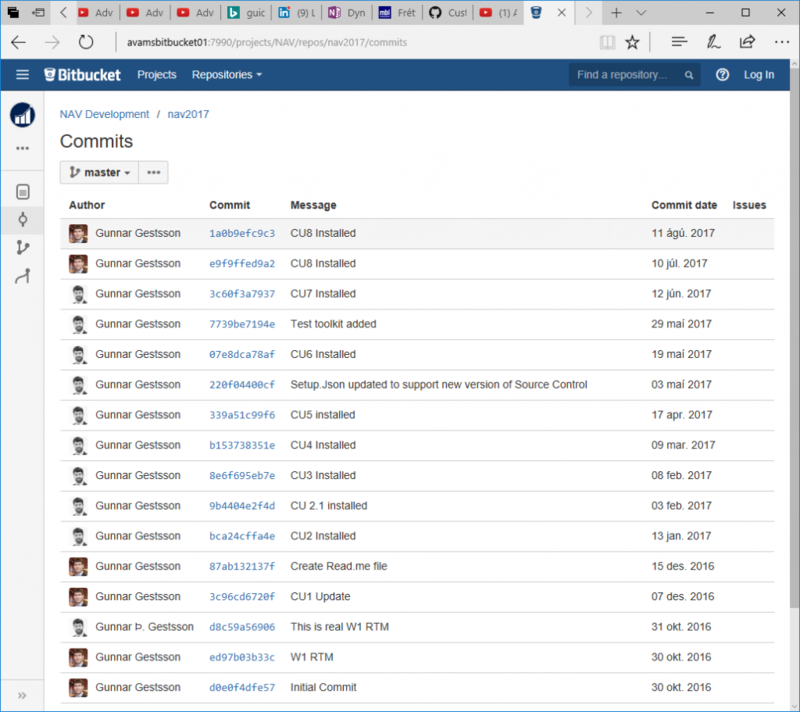 We also created a GIT repository in Bitbucket. 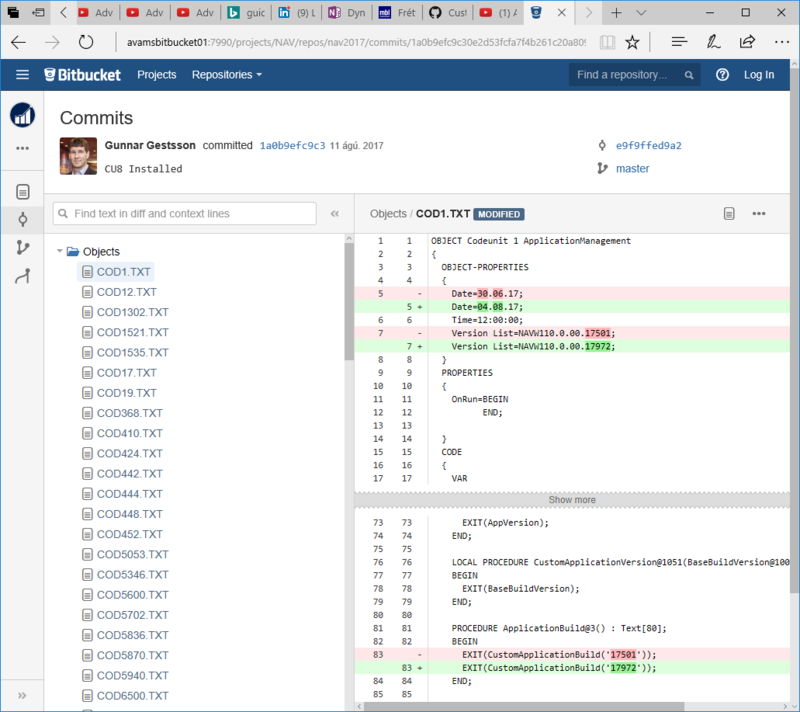 We selected to use BitBucket just because I already had a user configured there. 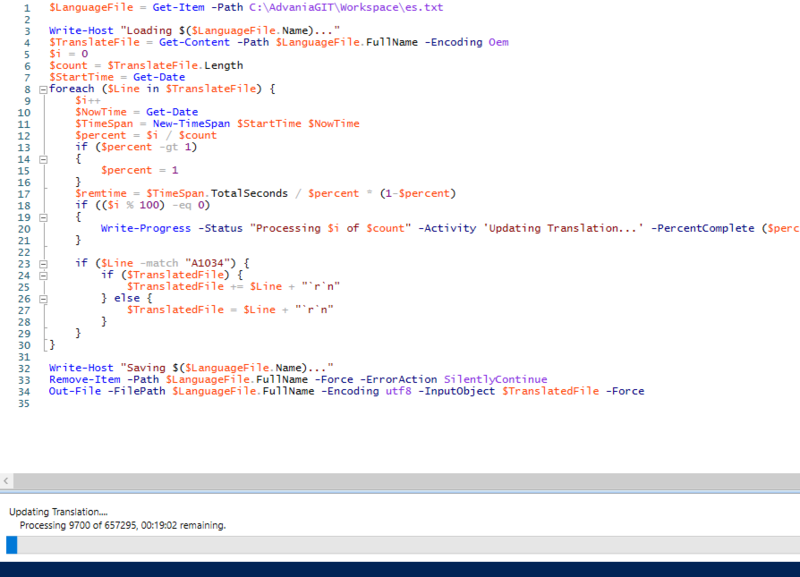 I also have a user configured in Visual Studio Online where I store many of my NAV solutions in a private GIT repository. Public projects I put on GitHub. As I stated before we must make sure not to push any of the NAV standard code to public repositories. Advania has internal GIT servers where we host our solutions. The choice is yours. I don’t have any favorite GIT server solution. In Advania we have created a branch structure. We create repositories for each NAV version. The master branch is always the W1 release. Each commit to the W1 branch contains a CU update. We always store all objects in every branch. In solution branches we also store deltas and reverse deltas. 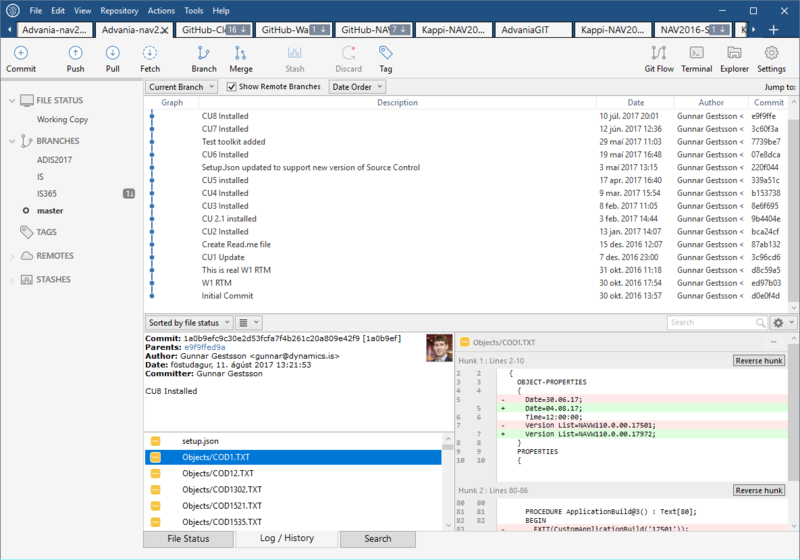 We can access any of the CU’s code from the GIT repository and we can see every code change made from one CU to the next. We branch out master to each localization. Each localization has the same rule as the master branch. Every CU is available and every code change is traceable. All the GIT servers have a nice web interface. There we can easily see all commits, all code and all changes. This is a list of commits for the master branch. 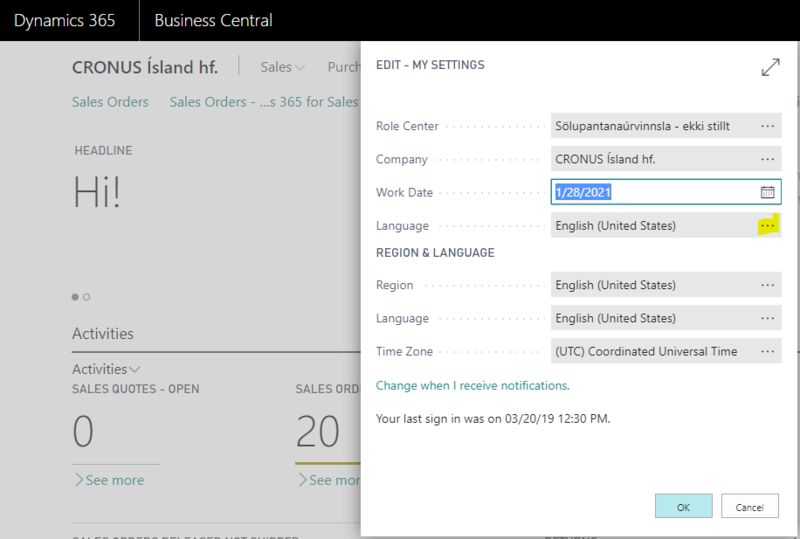 This is a list of code changes in NAV 2017 CU8. Let’s go ahead and create our first localization branch. In the following video I use the AdvaniaGIT functions to download and extract information from the latest CU. I don’t have a function that will download all updates for a given version. We have a predefined folder structure in our GIT repository. Each repository can have multiple branches. The first branch and the parent to all the rest is “master”. In our structure we always store released W1 objects in the master branch. The GIT sub folder structure is defined in GITSettings.json. We store all the NAV objects in the “Objects” folder. All NAV objects is everything needed to build a solution from our GIT branch. Each branch needs a unique id, a GUID. You can find a new guid with any of the online guid generators. The branchId parameter is stored in each branch setup file. Public repositories must not contain exported Microsoft objects. These repositories must have the storeAllObjects parameter set to false. These branches are based on standard objects in the Source folder and the Deltas in the repository. List of available setup parameters can be found on the AdvaniaGIT wiki. The Wiki is a work in progress. As we go through each of the Custom Actions we will talk about these parameters and how they are used. 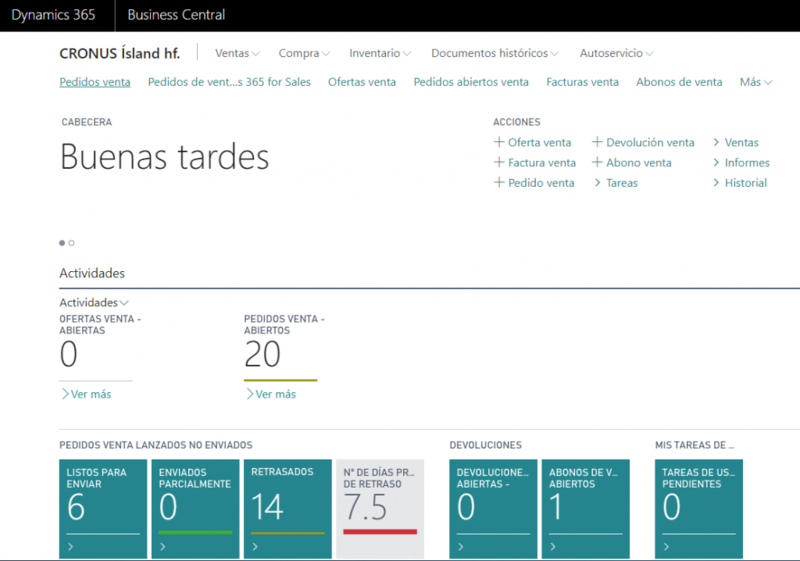 Here is a demo video on me creating a private repository for NAV 2017 solutions. The AdvaniaGIT module links each branch to an installed NAV environment. This link is stored in Data\BranchSettings.json and is automatically maintained when environments are built and removed. NAV Environment and NAV Databases have name rules. 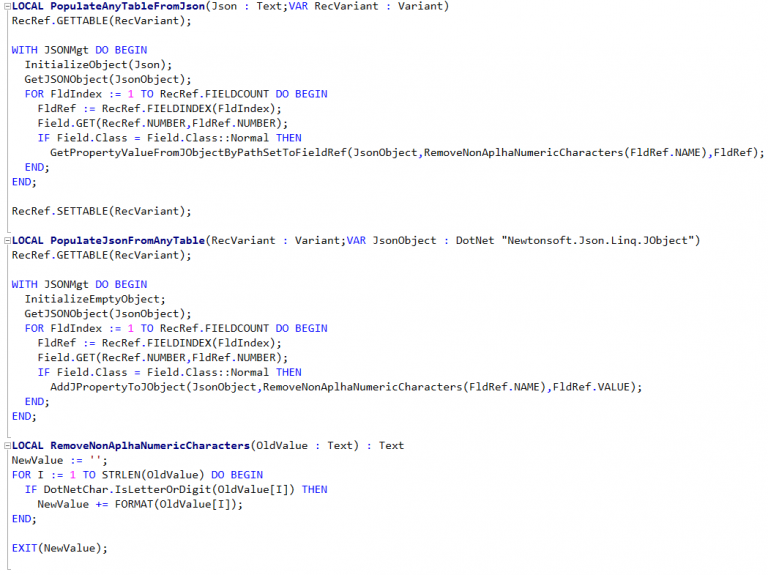 Prefix is NAVDEV then the main release then an automatically increment number. Example could be “NAV2017DEV0000008”. 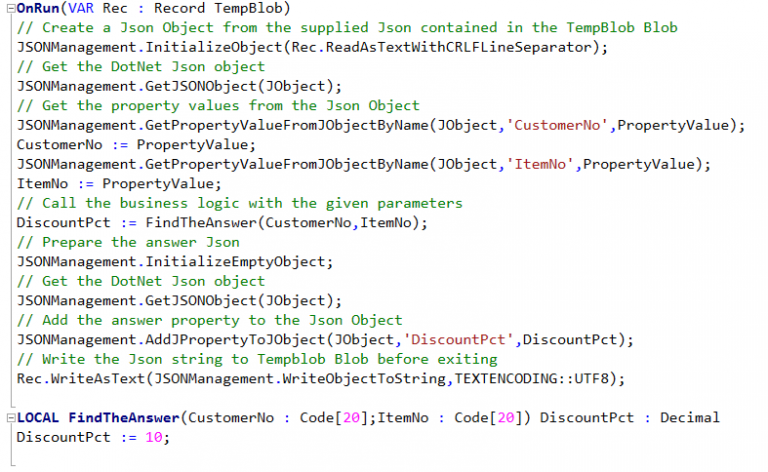 The last increment number is stored in Data\BuildSettings.json and is updated on every environment build. All installed NAV versions must be defined in Data\NAVVersions.json. Make sure to have the correct web client port to have your web client working correctly. This is an example of my NAV versions. This summer I got the change to work with Microsoft on vNext. 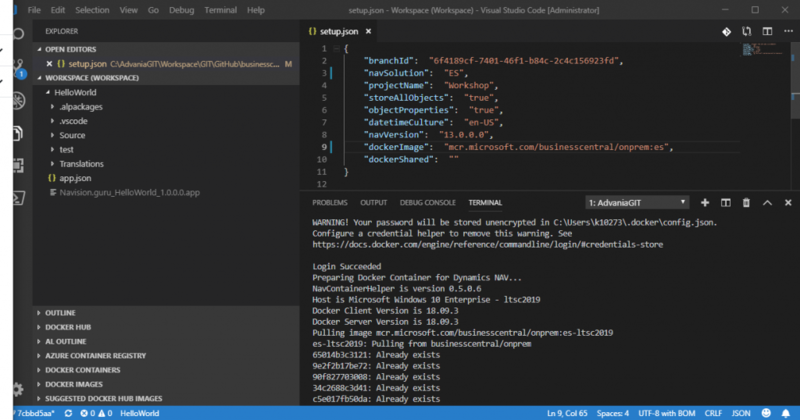 Microsoft gave me access to a GIT repository with their base application. The GIT repository contained a ReadMe file and a folder called BaseApp with all the objects. I just added a setup.json file to repository and was able to use SourceTree and the custom actions for all the development. Here is the setup.json file I added. We need to add DotNet 3.5 to the standard Windows installation to be able to do NAV report design in our development environment. The following video will show you how. 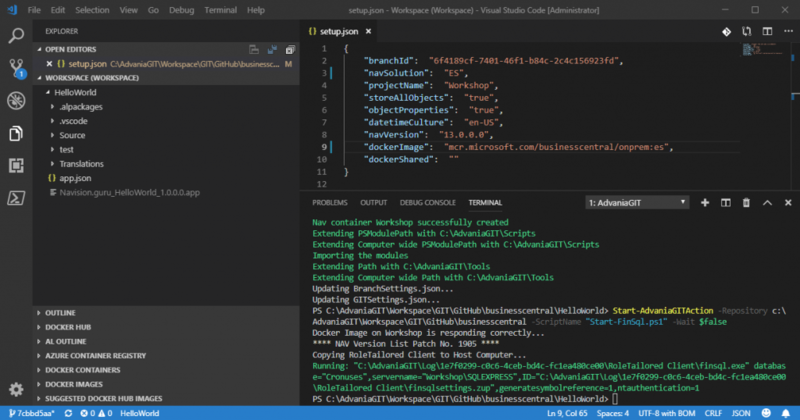 We also need to make changes to PowerShell execution policy. The scripts and functions in AdvaniaGIT have not yet been signed. Therefore we need to allow for execution of unsigned scripts. This you can also see in this video. Install SQL Server 2016 Developer Edition. AdvaniaGIT will work with SQL Express as well. Install GIT, SourceTree and AdvaniaGIT module. Make sure to have your NAV development license at hand. There is an alternate ending to the above video. If you have already installed NAV on your Windows machine you will need to perform the environment preparation as well. This is demoed in the update video below. Under normal circumstances doing Fetch and Pull will be enough to update the AdvaniaGIT module installation. If you have manually updated or installed NAV make sure to execute the update steps shown here. Now you machine should be ready for NAV installation. By cloning my 2016 demo repository and using the custom actions in SourceTree you will be able to download and install NAV easily. Our method have been to always use the latest CU from Microsoft. The update and installation functions in AdvaniaGIT will read CU information from Microsoft and update/install the latest version. Installation requires both the application setup and also it needs to extract the database backup and database object export from the version. 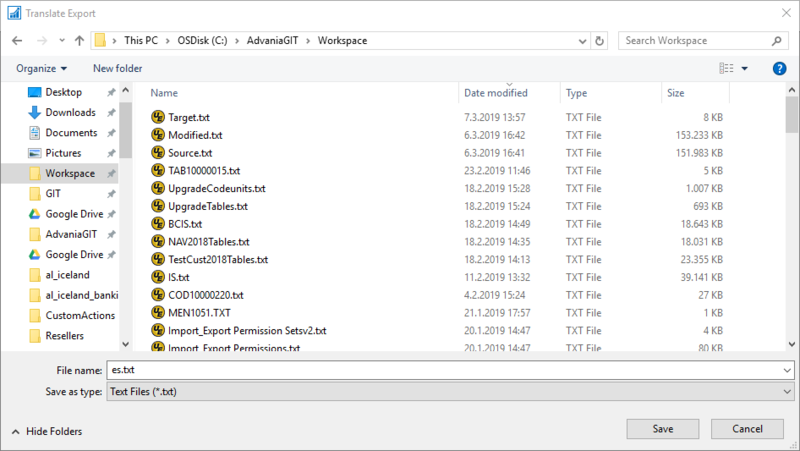 The backup and the object export are saved in your AdvaniaGIT folder. 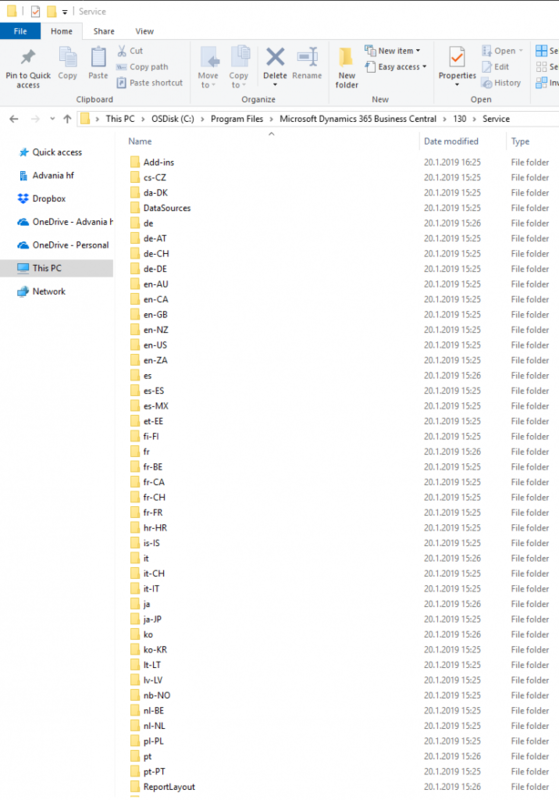 If you have enabled the connection to a FTP server these files will also be uploaded to that server. Here is how to install NAV 2016. And the video from NAV 2017 is almost identical. Using my 2017 demo repository. 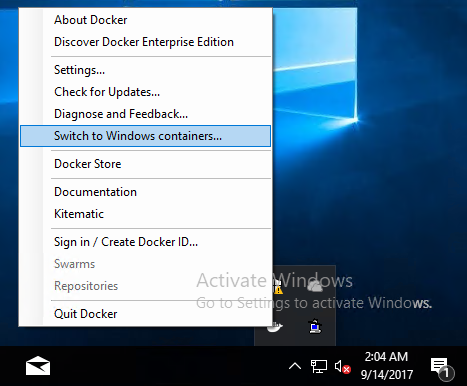 Now your Windows machine should no be ready to start NAV development with Source Control Management.